Valentine’s Day is only a few days away and as you know Cadbury P.S. 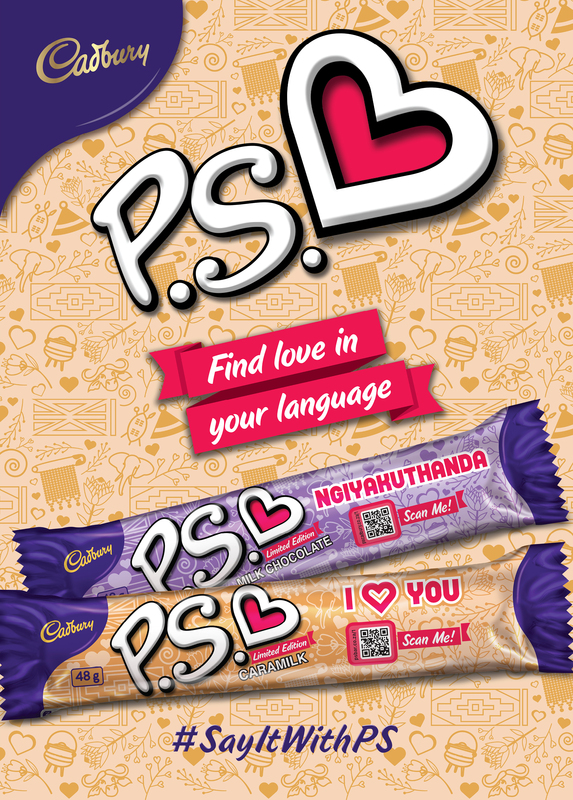 has launched a limited-edition range of chocolate bars that will help you say “I LOVE YOU” in the different languages of South Africa, including sign language. 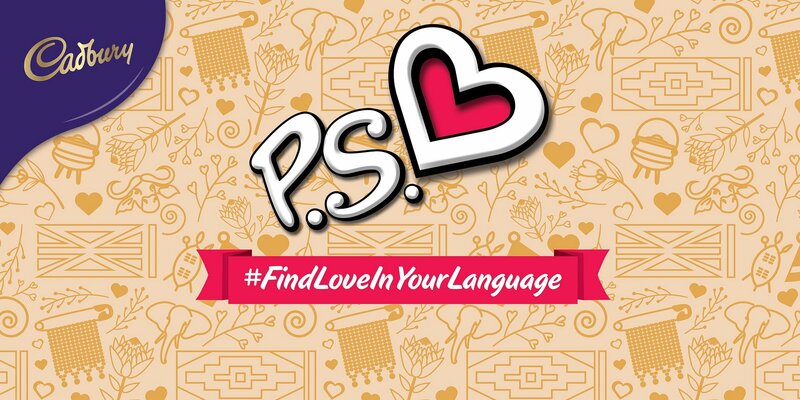 What’s more, the brand teamed up with selected influencers who each learnt how to say 'I LOVE YOU' in different languages, which encourages consumers to learn how to say 'I LOVE YOU' in diverse South African languages. So, whether romantic or platonic, simply gift a Cadbury P.S. bar this Valentine’s to say 'I love you' in your language.